We will also recommend that you consider LTC3805 as this have good features too. In terms of support including transformer selection, please contact local ADI field application engineer who can guide you closely with your design. 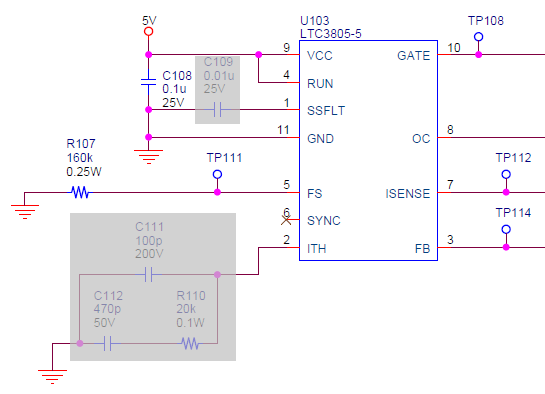 I'm using a LTC3805 in a sepic design and I have some questions regarding the sync input. 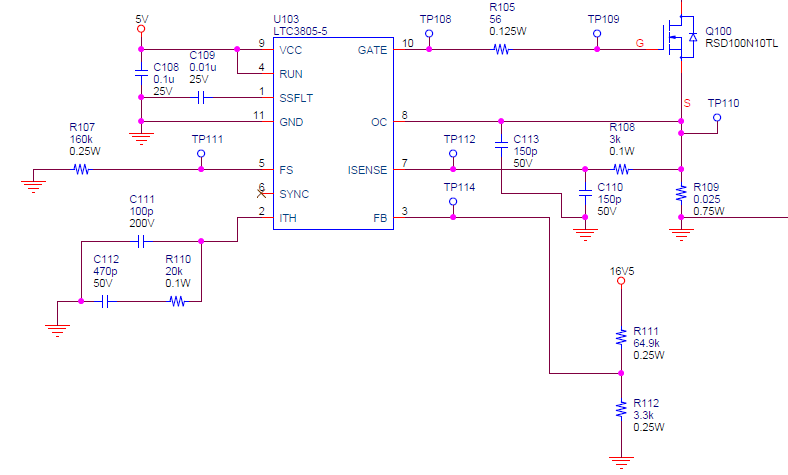 RE: Why LTC3805-5 restarts again and again?